Children have the strongest wings of imagination & creativity; and the most beautiful thing about children is their inquisitiveness, their curiosity to know, to see & to learn. It is our responsibility as parents and as teachers to understand children & provide them with opportunities and an environment which is conducive to their growth at a natural pace and an environment which protects & promotes their inquisitiveness. 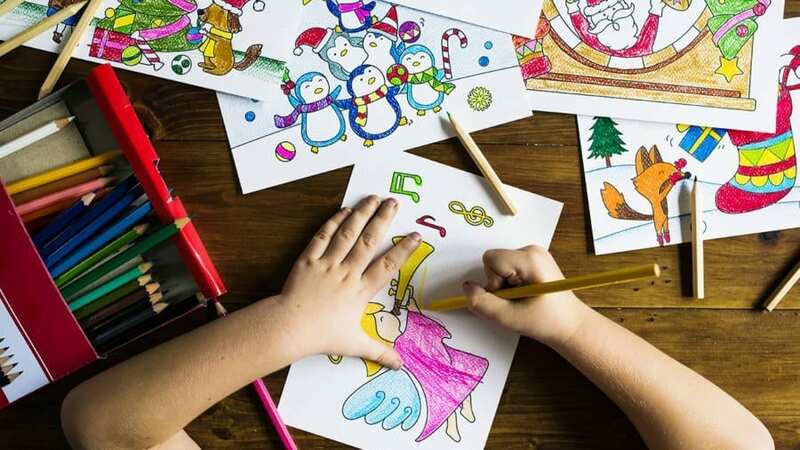 The period which a child spends in school is the most impressionable period of his life and the lessons which are taught in classrooms, playgrounds, art rooms etc. are implanted in the hearts and minds of children forever. Therefore, it is very important that such kind of teaching & training is imparted to children in school which helps them not only to acquire 21st Century skills to make them professionally efficient but also lays equal emphasis on training of children in various life-skills and a strong value system which is essential to make them good human beings, responsible citizens of the country and men of strong character. It is in this direction that we should always be putting our next foot forward. In school, every child should be respected and believed to be possessed with unique qualities of head & heart. And the school leaders and educators should try to find out the hidden potential of each child and provide them with a lot of opportunities to express their talent, explore new possibilities so that children have the courage to dream big and to put their dreams into actions with persistent & continuous efforts. So, the curriculum of the school strewn with the strings of knowledge should provide a soothing and scintillating environment to children where they bloom to their best. The school leaders must be able to motivate children for self learning so that they can become life-long learners.